With much of the UK basking in a heatwave that looks set to continue, you may well be in search of shady gardens to visit in July. 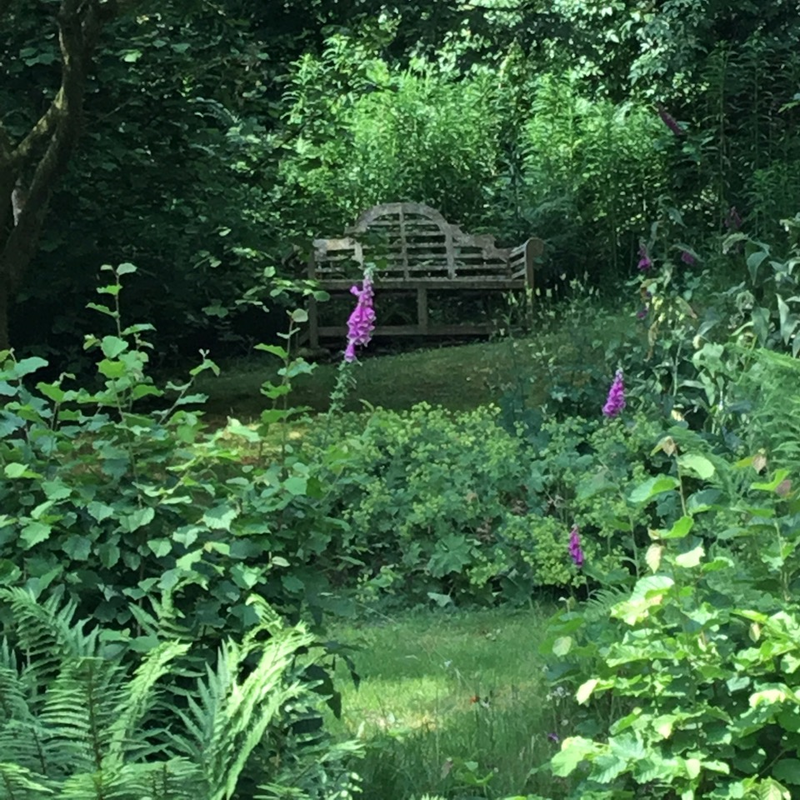 Here are a few of our gorgeous gardens that offer spots to cool off, including water features, woodlands and plenty of seating spots to enjoy the views. Summer at Hilltop is a gorgeous riot of colour and scent, the old thatched cottage barely visible amongst the flowers. 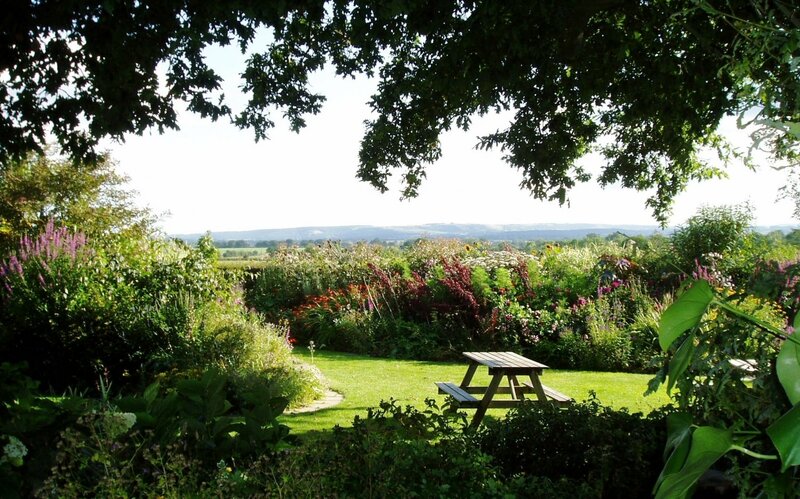 This popular, peaceful and very rural garden is set in the very heart of Thomas Hardy country surrounded by fields with long views over the Blackmore Vale to distant misty blue hills. 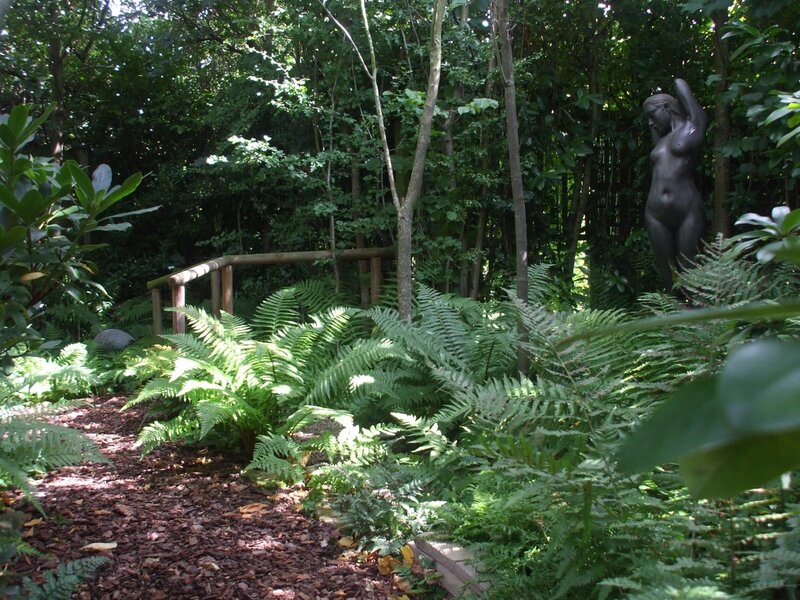 Many seats allow the visitor to contemplate this striking and unusual garden from many angles and at a leisurely pace. Barlborough is an attractive historic village and a range of interesting buildings can be seen all around the village centre. The village is situated close to Renishaw Hall for possible combined visit. Containing a very lush hosta walk with an arbour to sit in at the end, it is perfect for hotter days. Nant y Bedd is more than just a garden; it’s part of the living landscape, high in the Black Mountains, bounded by the forest and the beautiful Grwyne Fawr river. Lovingly created over more than 35 years, there’s something for everyone. 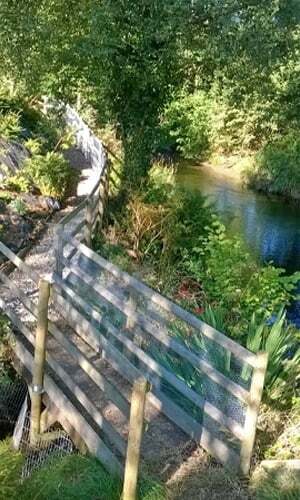 A wonderful mixture of organic fruit and vegetables, imaginative planting, mature trees, winding paths, bridges, pond, stream and dry-stone walls, a wonderful natural swimming pond, a riverside walk and a forest! 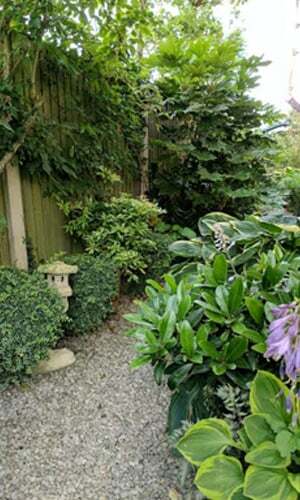 The garden and its surroundings seamlessly blend into one another, making a sizeable garden feel even bigger. The garden is in a stunning location on the infant River Severn. 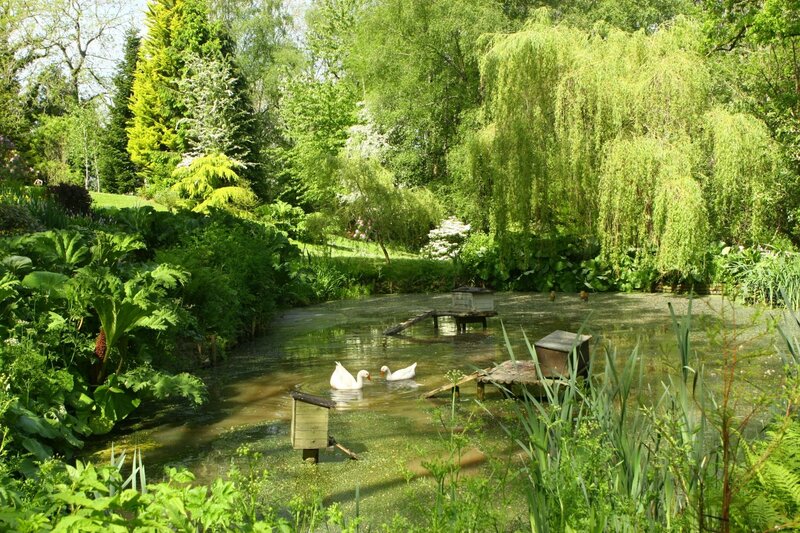 This is a developing garden with wooded wildlife area and wildlife pond, orchard, ornamental garden, herbaceous borders, scented seating areas, riverside path, meadow and veg plot. A surprise garden of ⅓ acre on a south-westerly, sloping site. Wonderful vistas over open countryside attracting wildlife to the garden. 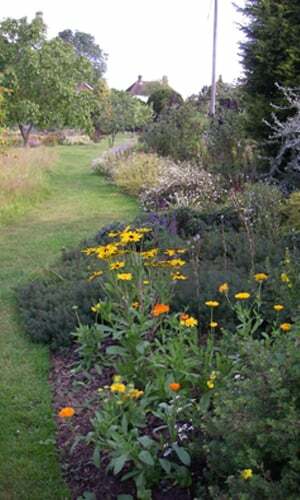 Many unusual plants, herbaceous border, terraced rockery, mature trees and hidden shady dell. Pond feature with waterfall in attractive setting. 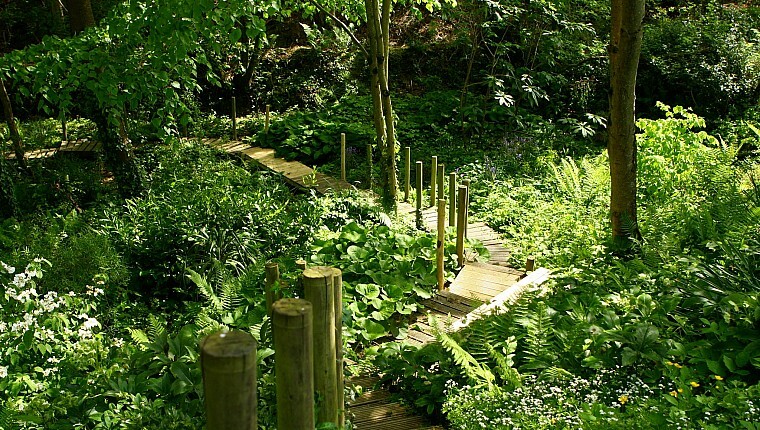 A shady woodland garden that has plenty of seating in the shade. 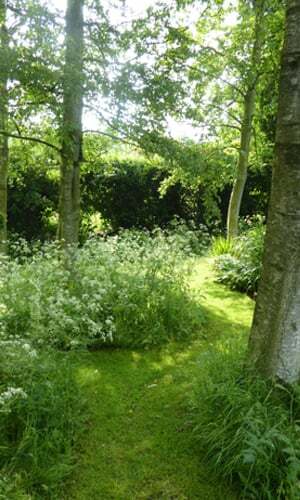 Using informal planting and natural formal structures to create a garden that reflects the souls of those who garden in it, it is an incredibly personal space that is a joy to share. The tea tent is in the old orchard so plenty of respite from the sun there too. Townland offers shade under acer, apple and walnut trees. Mixed borders, with a wide range of shrubs and flowers providing a riot of colour throughout the year, flow into the more naturalistic planting which is adjacent to meadow areas and fruit trees. Three very interesting and contrasting gardens to enjoy in the unique and ancient maritime town of Brightlingsea, where there is sure to be a cooling sea breeze. There are over 600 gardens open in July for the National Garden Scheme and most will include some shade as well as a warm welcome. Where will you visit?